The Learning 2.0 conference eschews keynote speeches and instead presents what they call “Learning2 Talks.” These are brief (5 minute) speeches given by the workshop leaders with the purpose of inspiring participants and spurring them to take action in their own schools. 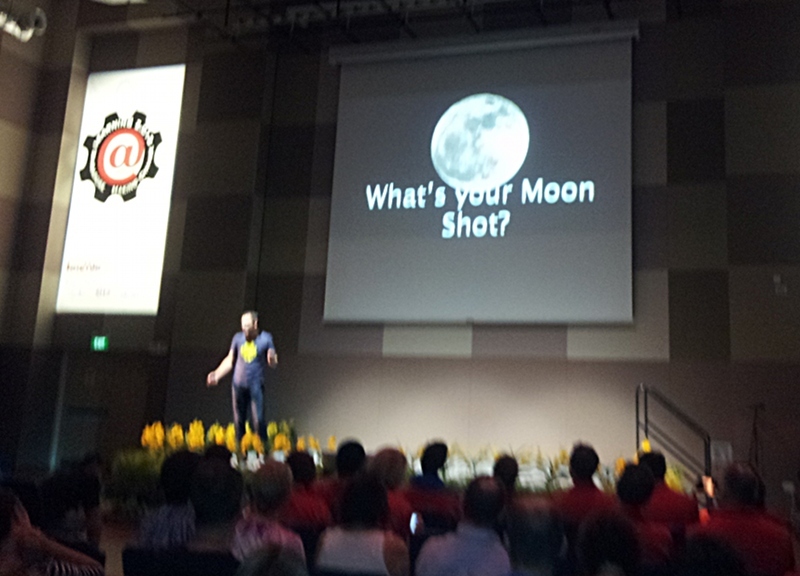 The Learning 2 Talks from the Learning 2.013 conference in Singapore were wide-ranging on subjects from photography to robots, from being relevant as a teacher to making and making changes. All of them were thought-provoking. Many of them made me want to take action in my life & in my school. A short talk also makes your point more memorable. A longer speech tends to cause the attention to wander and for information to wash over the listener and not necessarily be remembered or internalized. I’ve noticed this also with various online courses I’ve taken. Typically, these courses include some videos of the instructor lecturing or explaining some aspect of the subject. Sometimes these videos seem interminable – the instructor goes on and on as if it was an hour-long face-to-face class. Others are brief and to the point. 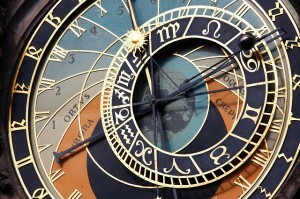 In general, the brief videos are easier to attend to and remember the information. Certainly, they’re easier to review and find salient points! 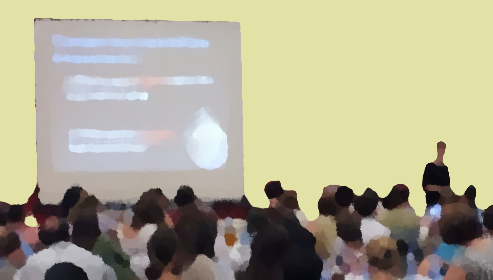 The success of the brief Learning2 Talks format – or Ignite, or Pecha Kucha, or whatever – is demonstrated by my own personal experience. In my career I’ve attended many conferences and sat through numerous keynotes. While some have been memorable, none have spurred me to immediate action as the Learning2 Talks did. I signed up to attend Learning 2.013 in Singapore early in the year. Two colleagues had attended the conference last year in Beijing and spoke well of it. The line-up of speakers and topics was definitely appealing and the chance to enjoy Singapore (seafood!!) was a plus. So the conference started and everything went well. The format was a little different – no keynotes, longer workshop sessions, etc. I met former colleagues and made new connections. 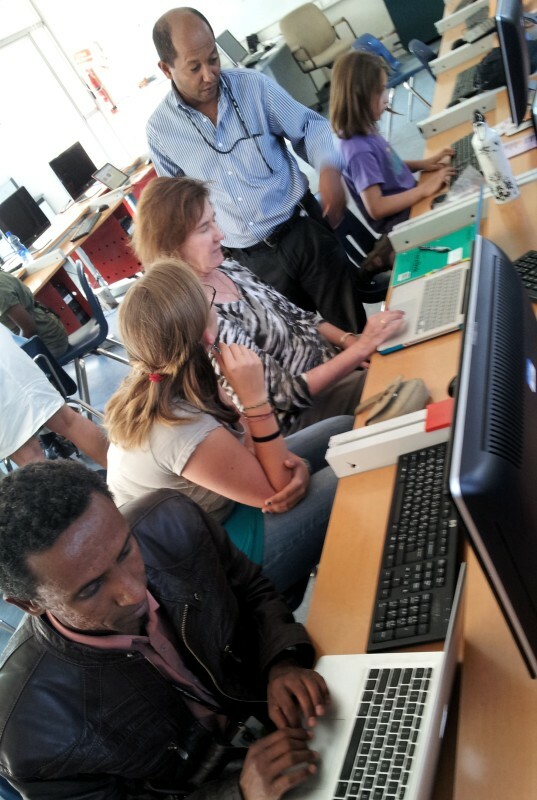 I collaborated (Ethiopia – Vietnam) with Urko Masse and we presented a highly enjoyable & successful workshop. The learning sessions were engaging and stimulation – I learned a lot. It was definitely a valuable experience for me. Still, I was a little bemused by the hype. All the hyperbole about how radical the conference is and why it’s so different and blah blah blah. (Sorry, guys. Any hype immediately gets me going. Nothing personal!) I thought: it’s a great conference & worthwhile, but still. And then the conference ended. I talked with Andre about what we’d do afterwards. We started making big plans. We got back to school. We started doing things. I had a great first class back and put into practice some of what I’d experienced. We both got busy immediately after arriving back. I’ve started putting into action some plans which should mean a lot of work for me but a lot of fun and valuable learning for our students. I got an email encouraging me in a project I mentioned to Jeff in Singapore. I’ve been to a lot of teacher conferences in my many years in education. I’ve sat through dozens of keynotes, participated in hundreds of workshops (gave quite a few myself), traded business cards with scores of people. But I’ve never been so energized after a conference. I’ve never felt so connected and in sync with other participants. This is the first time I can recall when I came back from a conference and immediately dove in and started big, exciting, new projects. For sure, I’ve never come back and got advice & encouragement and sharing from others in other schools. I get it. It’s fantastic. Looking forward to Learning 2.014! At the iMoot, I attended a session by Vinny Stocker about the use of roles in Moodle. It’s something I know some stuff about but can always learn more. So I settled in to learn some tips and techniques. After a minute or two, I nearly fell out of my chair: Vinny led off with his learning objectives. I don’t think I’ve ever seen that in a conference presentation. Wow. So then we went along and looked at some tips and techniques. And then he did it again: he stopped and asked us to do some reflection. Gave us time to think. And ask questions. Again, wow. I have occasionally seen this type of thing in conferences, but then Vinny weirded me out again. He actually listened. He responded to our reflections. He answered our questions. He followed up on our comments. Usually a presenter will use this time as a water break. Not Vinny. So then he started going through spiel again, and I lapsed back into usual presentation mode. It happened again. Vinny announced that we’d do a “think-pair-share.” And used the tool we were in (Big Blue Button – great stuff, folks!) and had us choose a partner and start chatting. Dammit, but it actually worked (despite the typical international bandwidth glitches – my laptop chose that time to drop connection). And again he followed up on it. And then gave us an actual task that we had to accomplish. Cripes, would someone tell Vinny Stocker that a presenter’s job is not to teach but to blather on while we check our Facebook pages?!?!!! Seriously, I’ve blogged before about experts taking the “do as I say, not as I do” route – it’s a refreshing experience to have an Expert Presenter actually model what teachers should be doing. It seems to me that people who organize conferences and school PD (are you listening to me, Julian? Katherine?) should require presenters (especially paid Experts, but also dopey volunteers like me) to actually model the techniques we want our teachers to use. You know, to actually teach. Thanks, Vinny. Now you’ve gone and made me make more work for myself. Have to try to keep up with the standard you just set. I hurried the students in. It was after school – most students were heading home or hanging out with their friends, but these 8th graders were sticking around to do a little extra work …teaching teachers. For the MIT class “Learning Creative Learning,” we have to create a Scratch program about something that we do. There wasn’t a lot of detailed expectations – the point was to learn something about the program and create something. Some of our teachers who were taking this online course had no experience with Scratch, so we planned to give them some training. Rather than run a workshop with other teachers showing them how to work the controls, however, we decided it would be best if we dragooned some of the Middle School students who are taking the basic Computer Science elective for 6-8th grades. We’d have them show teachers how to use the software, raise their stature in the community, and help out the teachers. The teachers came in one by one. They were tired – it had been a long week, with a lot of things going on. 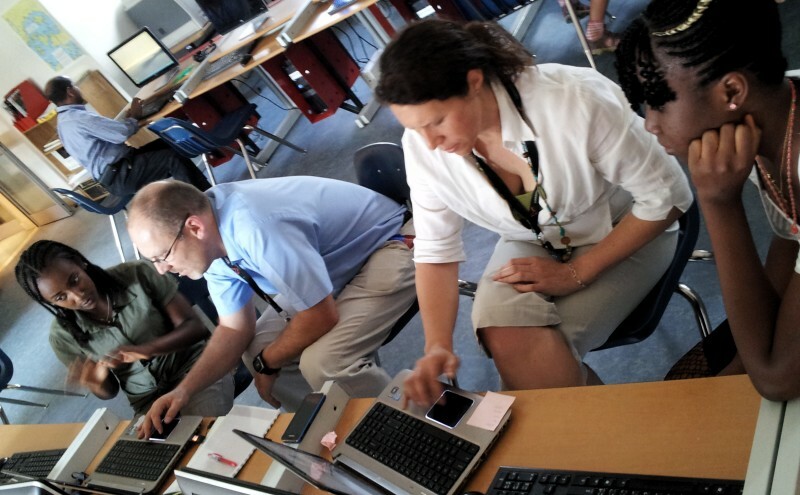 This was at the end of the day – not really the best time for teachers to start learning something new. Nevertheless, in they came. The students all sat down with the teachers, typically working one-on-one. They asked about the teachers’ assignment and showed them how to add sprites, import pictures, add sounds, and build scripts to animate the sprites. Everyone worked at different speeds and levels: some had worked with Scratch a little bit before while others were complete beginners. Nobody was an expert. The students worked patiently with the teachers, helping them when they got frustrated or lost. 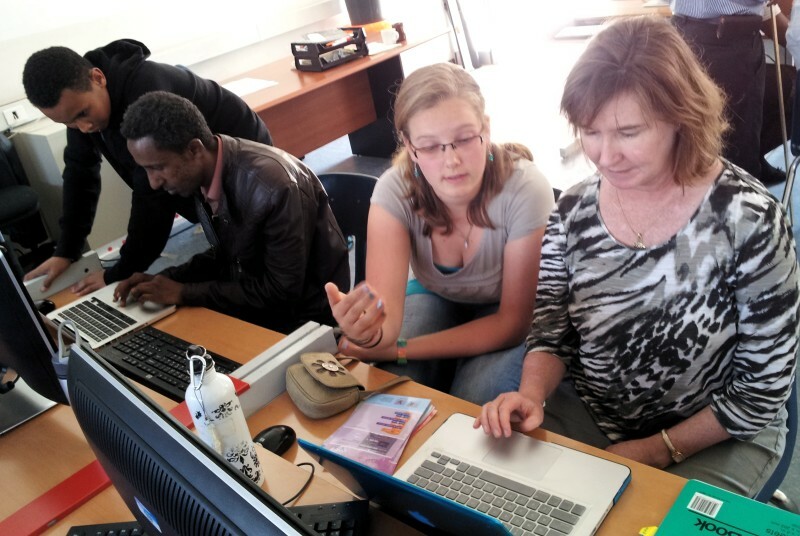 Apart from the obvious purpose of helping our group get skilled enough with Scratch to start working on their assignment, we hoped to do a few things with the students and teachers. By reversing their roles, we hoped to show both teachers and students that they each have a lot to learn from each other and much to teach each other. Too often students are put in the passive role of receiving information and instruction from adults. By switching this around we hoped to show them – and teachers – that they can be active creators of information and learning. 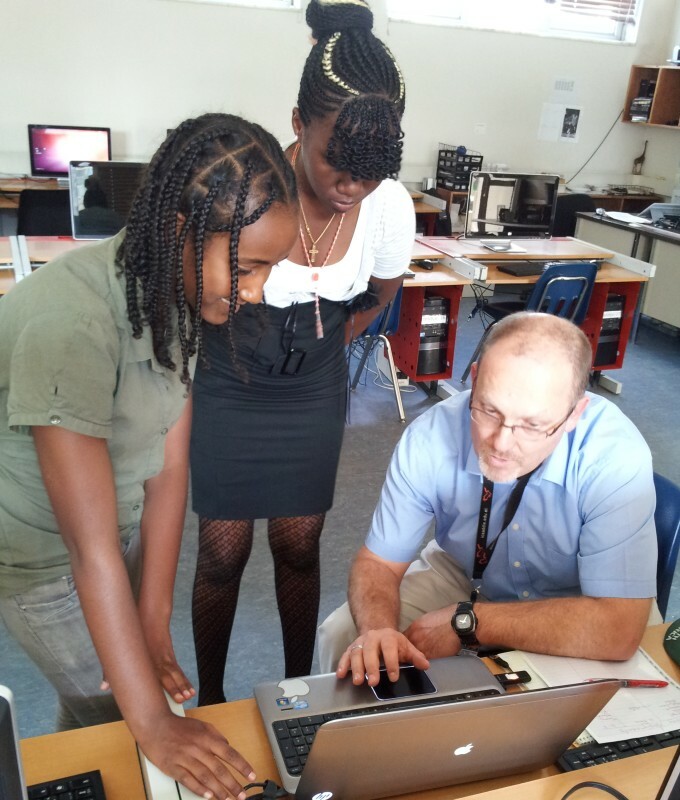 We also hoped that the students would gain a greater understanding and appreciation of the challenges of teaching. By having to deal with tired adults who are new to a system they’re familiar with, the students would see better what their own teachers sometimes have to deal with! By the end of the hour, the teachers were moving along quite well. All had enough basic skills to work with the program, and some were well on their way to completing their assignment. The students came away with the knowledge that sometimes students know more than teachers! Picture this: the teacher stands in front of the class and starts his lesson. A few minutes in, he asks the students a few questions about their prior knowledge, interest in the subject, etc. There is some reporting – vaguely, averaged across a group. The teacher then continues with his prepared talk. He talks. And talks. And talks. After a long while, he pauses and tells the students to discuss in small groups their reactions to the material. After a couple of minutes, he then continues – without even acknowledging the participants’ reactions. And talks. And talks. How many teachers do this? Lecture throughout a lesson, allowing students to participate only in ways that do not contribute to the lesson? Certainly not the good ones. Certainly not the ones we want for our children. Certainly not the ones we want to emulate or to have our colleagues emulate. We want our students to be actively learning. They should be investigating, analyzing and synthesizing information, constructing their own meaning, etc. Now turn it around. How many times do we put teachers through exactly this kind of experience? Professional development experiences – whether in school, at a conference, or otherwise – are often just that. The Expert leads a session for teachers and stands up front and talks, providing occasional opportunities for participants to share at their table. This sharing does not inform the session – it really only serves as a break time: a chance for the session leader to get a drink of water and for the participants to move around & talk a bit and get their circulation flowing again. The Expert may ask for some information about what knowledge or experience the participants have with the matter at hand …but then goes on with his prepared slideshow. At the end of the session, the Expert thanks the participants for their time, the audience claps and then everyone moves on. This includes even the Experts in improving education. The Expert stands in front of the room and tells the teachers how important it is for them to engage their students dynamically. The Expert exhorts a roomful of teachers to differentiate their lessons. The Expert shows graphs of how important it is to find out the students’ prior knowledge and adjust the lesson appropriately. Does the Expert model these behaviors? Or does the Expert simply tell? Show? Sure, this might be an extremely efficient way of getting information across to a large group of people, but is it actually efficient or effective in providing professional development? Does this develop the skills of those in the crowd who already know much of the information? Does this reach the people who are kinesthetic learners? Does this reach the people who do not have English as their first language? And how do we/he/they know? Is there any assessment of learning? (Or assessment for learning?) 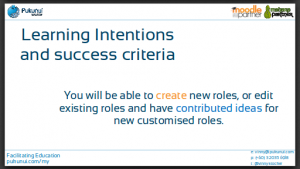 Does the Expert have specific learning objectives or outcomes? What does he expect the participants to be able to do at the end of the session? How will he know if this is achieved or not? Wouldn’t it be great if school administrators, conference coordinators, etc. held the Experts up to the same standards we expect of our teachers? Wouldn’t it be great if the Experts treated the adult participants in their sessions with the same diligence and consideration that teachers show their students? Sheesh. Wouldn’t it be great if these chairs had better cushions?!? If MIT’s Media Lab really does believe in “Lifelong Kindergarten,” why should the children have all the fun? If we really think people learn better through play, creation, experimentation, etc. then why do teacher workshops and other PD efforts involve so much blah blah blah? Thus thinking, I organized a “playdate” for my group who are participating in the online “Learning Creative Learning” class through MIT and P2PU. Rather than a roundtable discussion on the readings and our reactions, I reserved the gardens for one of our campus buildings, invited families and children, organized snacks and drinks and brought out some toys and games. The formal purpose was to recap the readings and thinking of Week 1 and get ready for the work of Week 2. In Week 1, we read Mitchel Resnick‘s paper, “All I Really Need to Know (About Creative Thinking) I Learned (By Studying How Children Learn) in Kindergarten.” For Week 2, we’ll be reading a variety of articles on interest-based learning, and part of the activities we are asked to do is the “Marshmallow Challenge.” Between the hands-on creative nature of the challenge and the paper’s thesis that kindergarten-style learning (a cycle of imagination, creativity and play) should be applied to learning at all ages, there was plenty of opportunities for creative learning. Our group assembled with kids and soon settled down. I called the boys (and my daughter) over and stopped the impromptu soccer game. “Play time is over,” Ryan said. “Nope,” I said. “Play time is getting going. 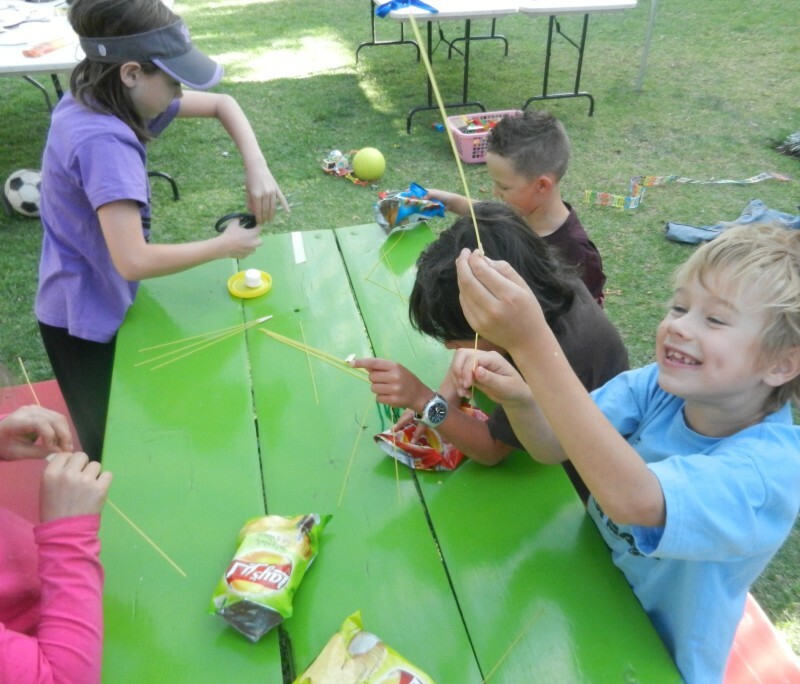 Soccer time is over – for now.” I then explained the rules of the marshmallow challenge and answered questions. 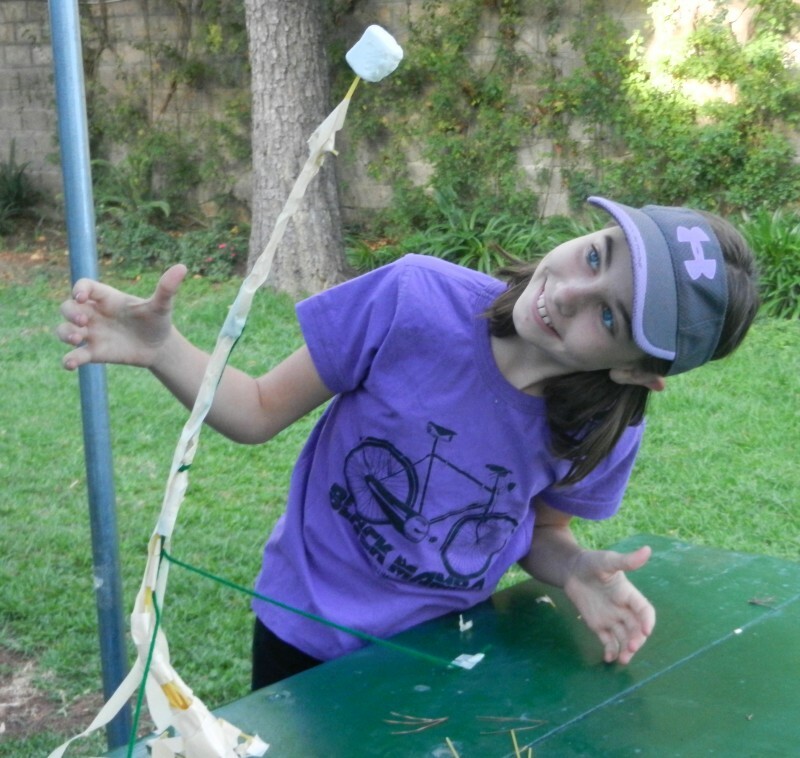 (In a nutshell: with 20 sticks of dry spaghetti, 1m of tape & 1m of string, make a structure to hold up 1 marshmallow in 18 mins.) There were two teams: the adults and the kids. Eagerly, they all got started as I began the timer. True to form. the adults sat around for a few minutes discussing and making plans. The kids got stuck in quickly and started building. I circulated, watching and commenting. The kids were going full-tilt, building, testing, talking, laughing. The adults were being more methodical and planning things out more. I quickly realized one tactical mistake I’d made: the kids were from different classes and grade levels. They weren’t used to working together and I’d given them no instructions on doing that. They were all going their own way rather than working together. If this had been a class, I could have got away with what I’d done but with them all being unused to working with each other it looked like they weren’t going to get far. The two groups worked very well and had great discussions. I heard plenty of “try this” or “what would happen if…” and other types of good brain-stretching discussions. People thought creatively: one of the kids – Nadia – came over to see what the adults were doing. I congratulated her and told everyone that there weren’t any rules about spying or trying to get ideas from others. (The adults then caught on!) One of the kids – Alanna – was first to get a standing structure and again I congratulated her and suggested the kids all work together to help her get her structure higher. Unfortunately, many hands in that case meant snapped spaghetti, and as the kids saw the adults’ structure taking shape they grew discouraged. 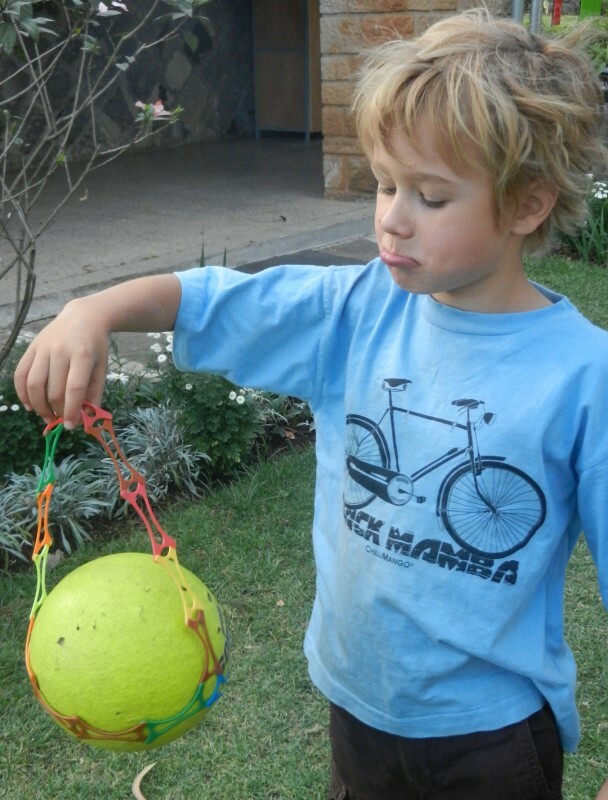 All of them drifted off – my daughter had a tennis lesson and the boys wandered off to find the soccer ball. Only Alanna worked on, determined. 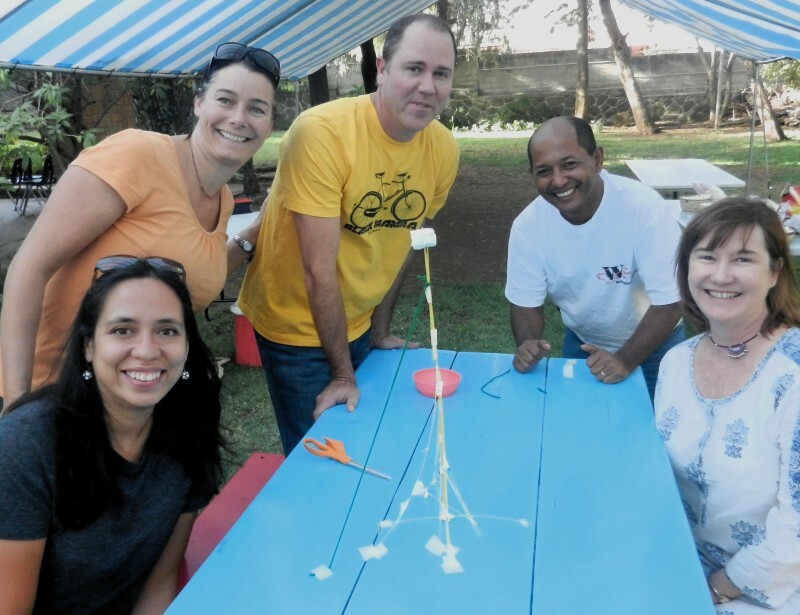 The adults managed to finish in about 15 minutes and wanted a measurement before the time went up – 48cm high! A good accomplishment! We discussed what had worked and what led to success. We shared tips we’d seen on the video and the website, and related it to how the team had worked. We talked about how this type of activity could be useful in a class – Sienna wants to use it right away with her GILA (Global Issues, Local Action) class. I mentioned that it might be good for more hands-on type classes such as GILA or Sciences, but probably not a good activity for English class. Helen immediately put me right: she’d have the kids build a tower and then write about it. She’d also ask them to draw an analogy between building the structure and composing a story: the need for a good foundation, keeping things balanced, having elements that support each other, etc. Meanwhile, Alanna continued on, determined to not only complete a structure but also beat the adults. Working alone, she bent the rules and found the tape roll, adding plenty and reinforcing her spaghetti tower. We adults discussed the pros and cons of breaking rules: one whole chapter in a book I was consulting (A Whack on the Side of the Head by Roger van Oech that I’d borrowed from Sienna) was about how creative thinkers often had to break the rules. (I related the story of Alexander the Great, who became fated to rule all of Asia by unravelling the Gordian Knot …with his sword!) Breaking rules is just a form of “thinking outside the box” and definitely something to be encouraged (avoiding illegal, unethical or immoral rule-breaking!). At any rate, Alanna’s diligence and creativity was rewarded as she built a tower that stood well higher than the adults (until it drooped). She ran off to join the other kids in undirected play while we adults went on to another activity. I’d thought of how such play and creation could be brought into the more abstract realm of words and ideas and designed an activity that I hoped would bridge the gap. I took the abstract from our week’s reading and cut it up into individual words. I then spread out the words on the table and encouraged the group to come up with one or more phrases and sentences that brought out the key ideas from the reading. Everyone came up with their own phrases – I realized that maybe I should have split them up into pairs rather than one big group. 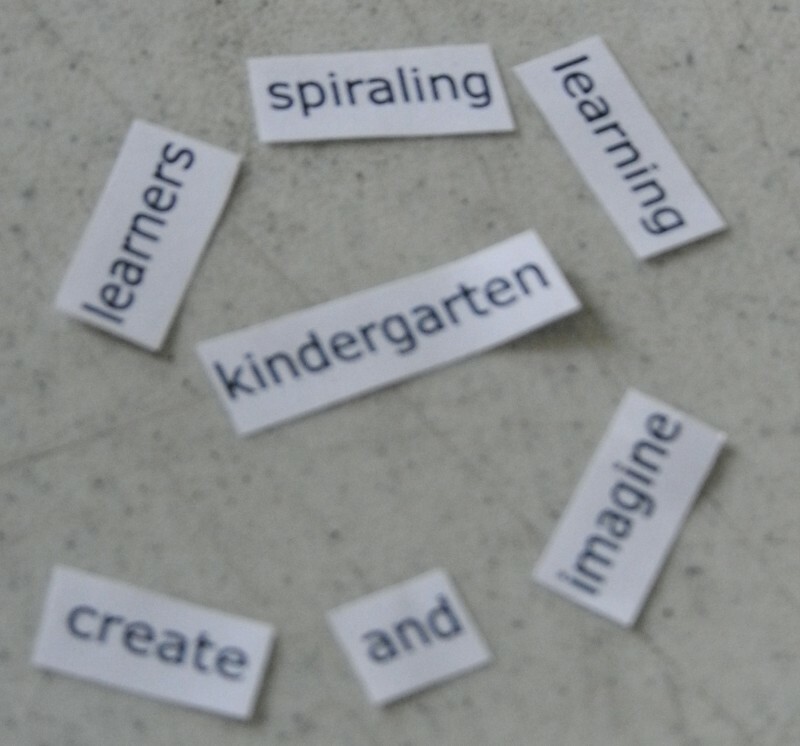 But there were great discussions around the table about how “imagine” related to “learning” or why the word “traditional” was in the pile and so forth. I’d included some blank strips for people to include words that they couldn’t find, and some used those – again, rules can be broken for creative thinking! 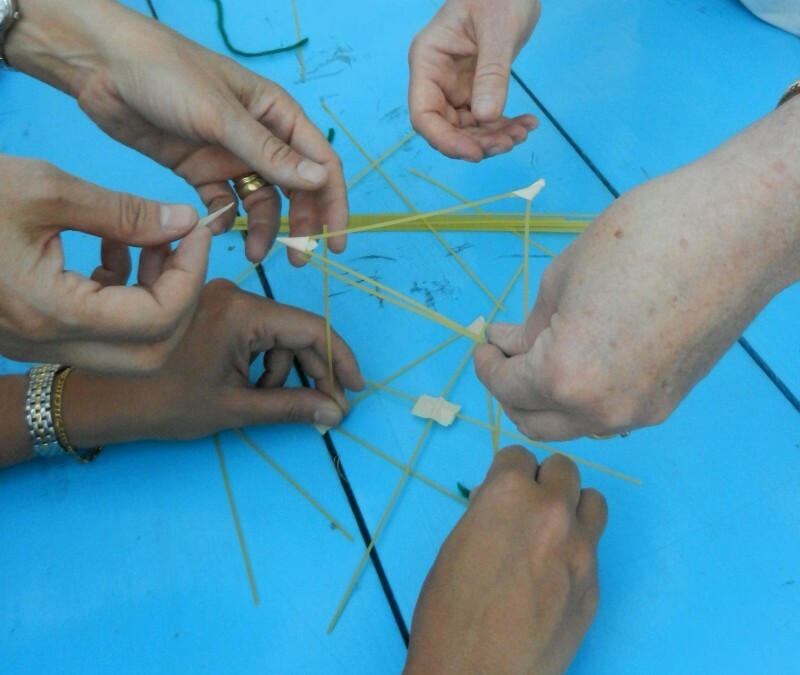 There were some great ideas expressed in these “constructed” phrases – and the process of building, trading, sharing and comparing was fun to watch and be a part of. Meanwhile, the kids were all enjoying undirected play. Some were running around, creating games with action figures. Others were building with Lego bricks. A few were building things with a set of flexible snap-together pieces. 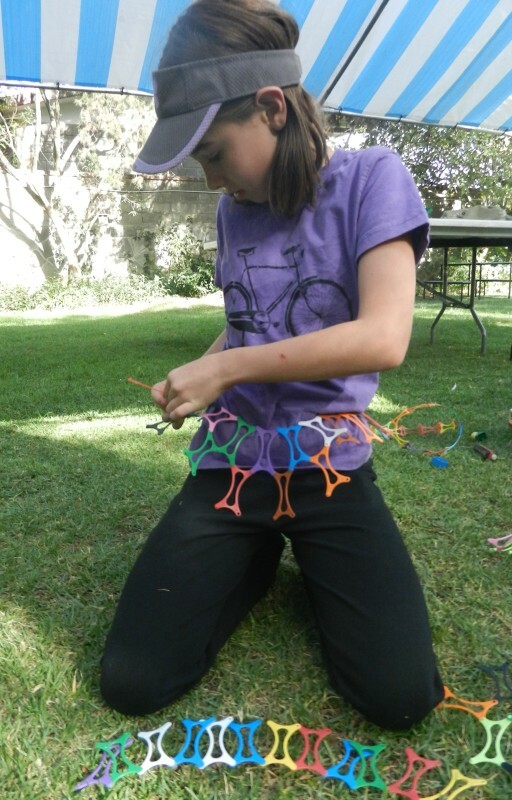 The creations were quite clever: skirts, balls, slings for carrying and firing balls. 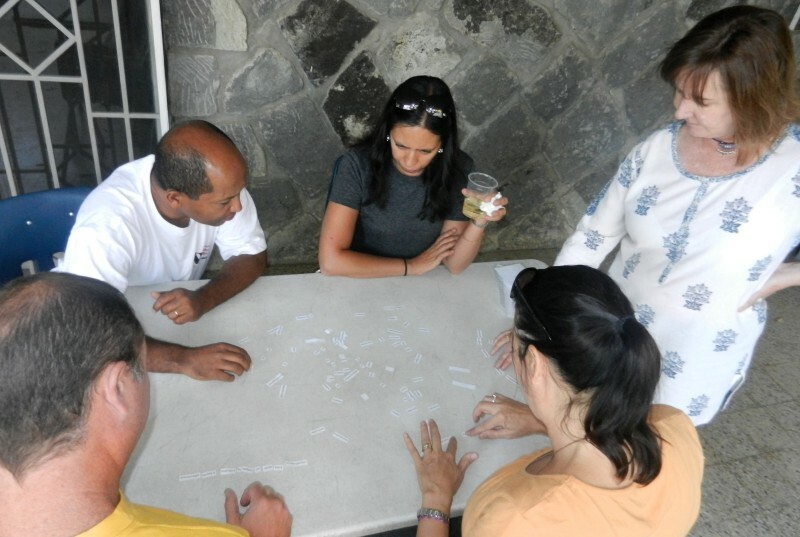 Meanwhile, the adults moved into more traditional discussion punctuated by a few more creative tasks – puzzles and thought problems. We talked about the excitement and creativity we’d seen that day and how we could incorporate it into our own classes. 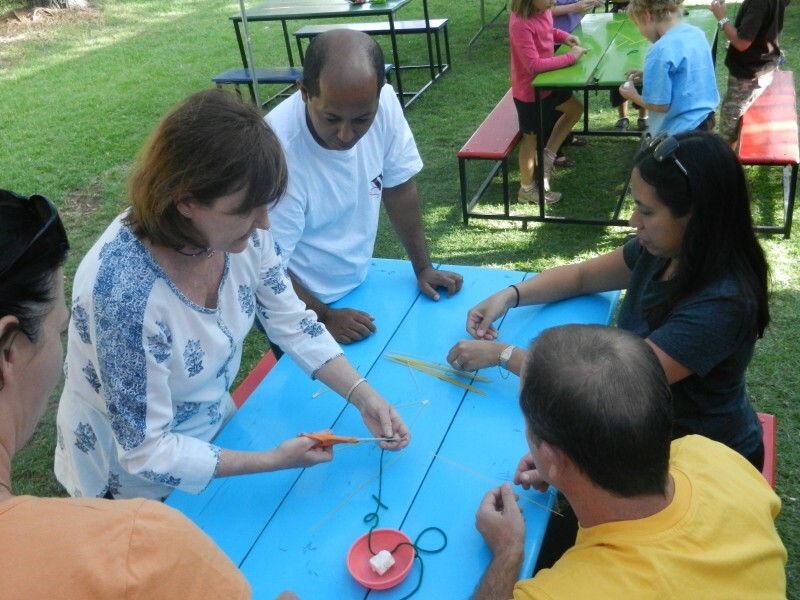 We discussed some of the institutional and logistical issues that prevented such play and creativity from becoming widespread in our or any school. We thought of some fun projects that we could do with students as part of classes or after-school activities. And we talked about how much fun we’d had that day and how great it would be if more teacher work time was creative and constructive and playful and not so much lecture-style. I acknowledged that my own preparation for the day’s activities was greater than if I’d been trying to lead a more traditional discussion session (although not more than if I was going to do a long lecture! ), but said that it was much more rewarding. I think we’re going to have regular adult/family “playdates” throughout this class. What fun!